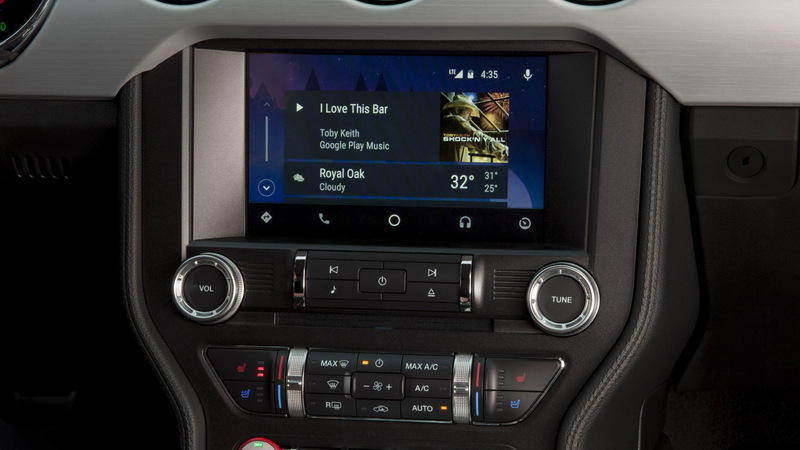 Ford Motor Company [NYSE:F] unveiled an enhanced version of its Sync 3 infotainment system during January’s Consumer Electronics Show and at the time said the system will be available on 2017 model year vehicles. The Blue Oval on Monday confirmed that the system will be available across its entire 2017 lineup. Owners of some 2016 vehicles equipped with the current Sync 3 system will also be able to upgrade to the latest version. 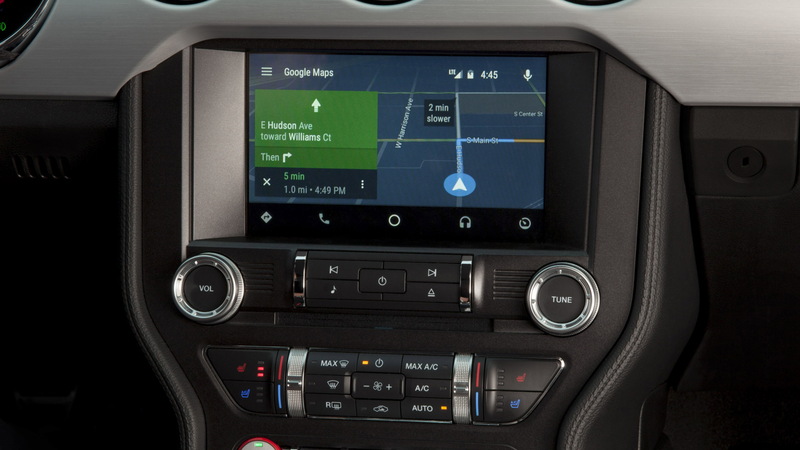 The main benefit of the enhanced Sync 3 is the inclusion of Apple CarPlay (iPhone 5 and above) and Android Auto (Android 5.0 and above) smartphone integration systems. These allow you to connect your smartphone to the car and control many of the phone’s apps via the car’s controls. The enhanced version of Sync 3 also features some hardware and software features aimed at improving the speed of the system and making it easier and more intuitive to use, especially when using voice activation. 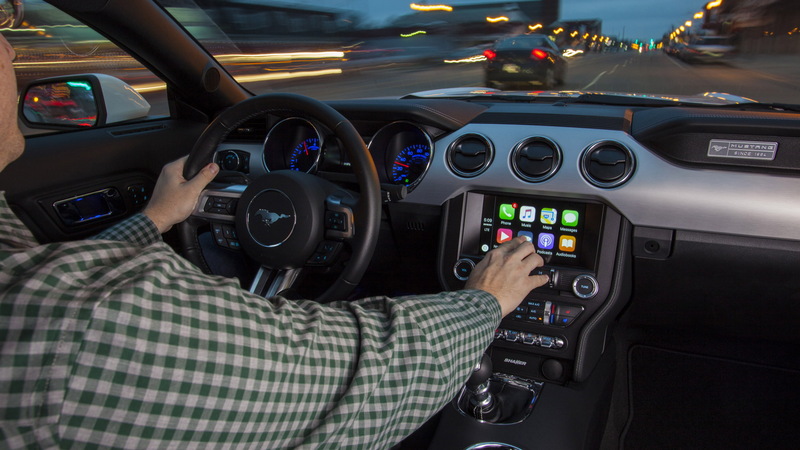 Ford describes the voice activation as being able to respond to more conversational-style instructions. 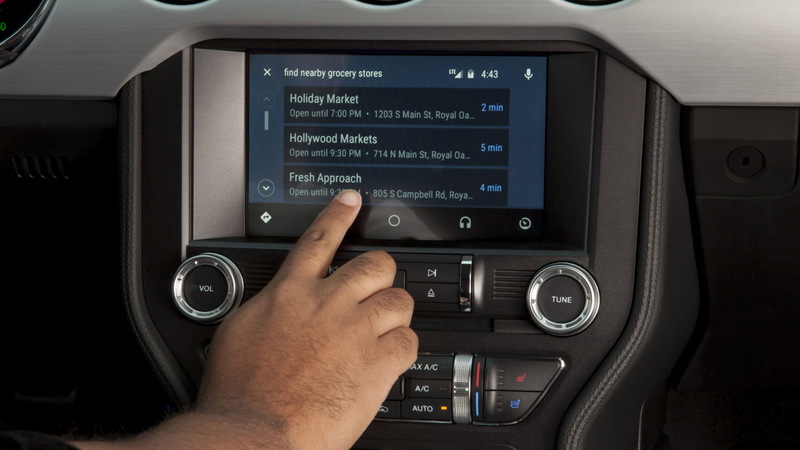 The latest system also allows Ford to send over-the-air updates so that any crucial changes to the software can be sent out immediately to owners. Several 2017 model year vehicles are already on sale at Ford dealerships including the Escape, Explorer, Fusion and Mustang. Others will arrive in the remainder of the year.